Description - Attention all gamblers, finally take down the house with the great deal that can be had with Joy Carpets Inside Bet Carpet in your home or business. Great for high traffic areas, basements, and man caves, this broadloom carpet is resistant to mold, mildew, staining, and soiling. 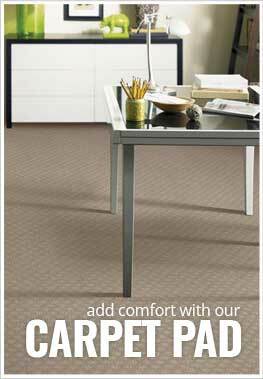 Perfect for high-traffic areas, this commercial grade broadloom carpet is backed by a lifetime warranty and certain to instantly turn any room into drab to fab. Recommended Uses - Joy Carpets Inside Bet is the perfect carpeting for any commerical or residential application and has been used as flooring in man caves, in home theaters, as high traffic flooring, in basements, as family room flooring, and much more. Great for man caves, basements, and home theaters.